Click Here to Call NOW for your Customised Free Skin Consultation and ZO® Skin Peels. Peels are the new black when it comes to skin rejuvenation. 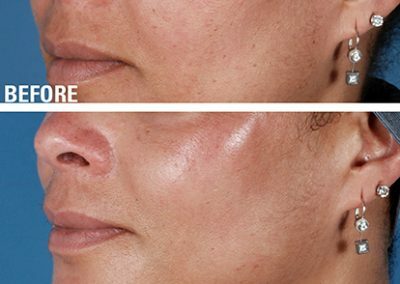 This tried and tested method of reversing skin damage has been overshadowed in recent years by laser and light technology, but facial peels are still one of the most effective ways to treat signs of ageing, discolouration and UV damage. An active solution is applied to the surface of the skin which causes the superficial layer to peel off. The treatment exposes a new layer of healthy undamaged skin, resulting in a smoother texture and a more even skin tone. Skin peels will also complement any of my injectable treatments such as anti-wrinkle injections and dermal fillers. Based on the latest advances in skin therapy technologies ZO® Skin peels are an excellent complimentary treatment to the ZO® Skin Health & ZO® Medical lines. I recommend one separate type of “at home” peel protocols to enhance and accelerate the treatment response and add into your treatment protocol. Dr Zein Obagi has found that these products and protocols help provide continuous skin health for all skin types, genders and ages. Consultation: Free Consultation – Why don’t you book in to have a no obligation chat about Skin Peels and see why so many of our patients recommend us!. Treatment Areas: Acne, Collagen Stimulation, Skin Peels . Why us: Our patients regard us as having the Best Skin Health treatments in Essex. See what they say in our Peels Patient Review section and our 5.0* Google+ Reviews. 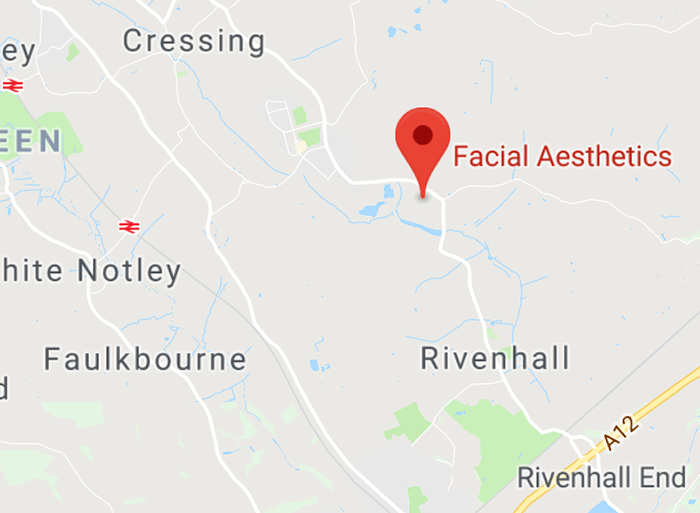 for ZO Medical Peels in Essex. 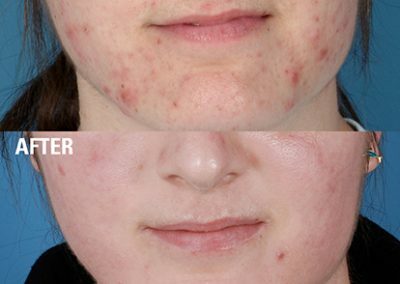 Possible complications: Redness, swelling, allergic reaction * – Click here for Our ZO Skin Peel Protocols for more info. Dr Zein Obaji experience delivers Dermatologist led Skin peels. Controlled skin resurfacing with proven results. Seeing the changes made to our patient’s skin and how this impacts their emotional well-being. ZO® Peels are a great way to balance and neutralise your skin creating the foundation for your skin-health. Perfect for treating…..
Below are selected Frequently Asked Questions about the ZO Skin Peels treatment. What are the benefits of ZO Skin Peels? Are Zo Skin peels right for me? Zo Skin peels can help reduce age spots and pigmentation, helping you to feel better about yourself. They are also beneficial in treating mild acne and post-inflammatory hyperpigmentation. It is common and expected that your skin will be red, possibly itchy and/or irritated. 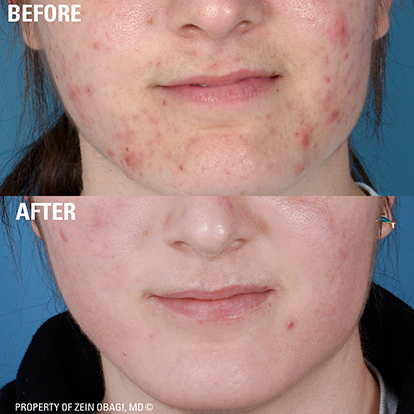 Although rare, the following adverse experiences have been reported by patients after having a ZO® Peel: skin breakout or acne, rash, swelling, and burning. Although most people experience peeling of their facial skin, not every patient notices that their skin peels. Lack of peeling is NOT an indication that the peel was unsuccessful. If you do not notice actual peeling, please know that you are still receiving all the benefits of the Vitalize Peel, such as: stimulation of collagen production, improvement of skin tone and texture, and diminishment of fine lines and pigmentation. There are a number of reasons why a patient may not have peeling or may experience minimum peeling. For more FAQ’s about the ZO Skin Peels Click Here to help you understand if the treatment is right for you, but please remember we can answer any more detailed questions at a complimentary consultation, over the telephone with one of our clinical experts or by completing the below contact form.